We’re deep into 2017. Social media platform use is at an all-time high, and businesses are relying on different channels to produce content and promote their brands. With this in mind, it’s no surprise that I frequently get asked whether building a website still matters and is worth the investment. The short answer is, yes it still does. In this article, I’m going to cover everything you need to know about creating a website for your business in 2017. 1. It builds trust, authority, and legitimizes your business. 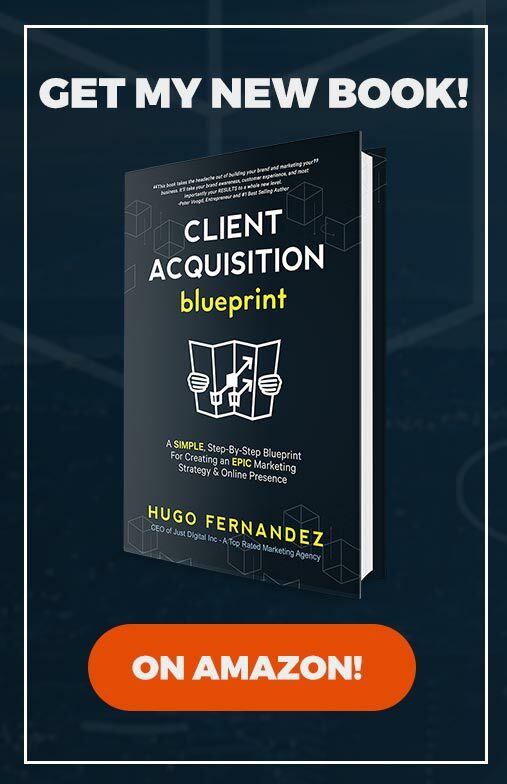 This is tough to measure but the last thing you want your prospect to ask himself is “should I trust this business?” When a potential customer first hears about your business, the first thing they will do is perform a Google search of your company name. If they see a well-designed, user friendly website with valuable content in it, they will see you as a reliable company to do business with. 2. It serves as an online representation of the quality of your brand and the products/ services you offer. A website is a tool you can use to consolidate all of your digital content into one central hub. With consistent branding and relevant pages in place, those who visit your website will have a good idea of what your brand represents and how you can provide value to them. 3. SEO still matters in 2017. Having a solid website with proper SEO allows searchers to find your website and your brand organically. When you produce content on your website and optimize it for SEO, you will rank even higher in search engines and bring more attention to your brand. Every major brand has a website nowadays, and you should too. If you’re just getting started, don’t worry about spending loads of money to make your website perfect. Just get something online with your name on it so people know who you are and what you have to offer. When it comes to building your website, you have several options for where and how you’d like to bring it to life. Creating a completely custom website usually requires hiring a web developer, as the code is specifically adapted to your company’s needs. Although they offer the most flexibility, custom built sites are not the best option for small businesses as they tend to be more expensive. Building a website on WordPress is typically the best option out there. WordPress sites are built on your own hosting/domain. You can then install a theme and perform some customization. In addition, WordPress offers a large collection of plugins that can be used for SEO optimization and social sharing. This is typically the best and most cost-effective option for small businesses. Squarespace and Wix are good choices for building your first website. They don’t require any coding, so there’s no need to hire a developer. These simple drag-and-drop builders allow you to populate your website with content and images to create a polished website. Bonus: If you’re interested in setting up ecommerce for your website, you can achieve it through the Woocommerce WordPress plugin, or create a Shopify account. 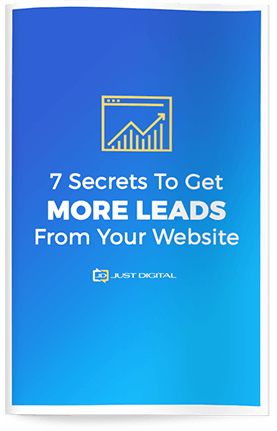 Once you’ve figured out where you want to build your website, you need to decide who’s going to build it. You have 3 main options, but choose the one that works best for you and your needs. If you have the time and resources, you can build your website by yourself. If you have coding experience, you can go with a WordPress website. Alternatively, create a website using one of the DIY builders mentioned above. Hire a freelancer to handle the construction of your website. You can find them in the local community or on upwork.com. The main drawback of hiring a freelancer is they may not have all of the resources to fully create a website that’s built for marketing (content writing, designing, SEO, etc.). You may have to hire additional people to help with the other components of the website if you don’t already have them on your team. Unlike freelancers, agencies have resources like designers, copywriters, and developers on hand and will do a thorough job of building your website. Hiring an agency is more expensive than DIY-ing or working with a freelancer, but agencies are generally the most reliable and won’t go MIA on you before getting the job done. To sum things up, I highly suggest that every business invest in a website. 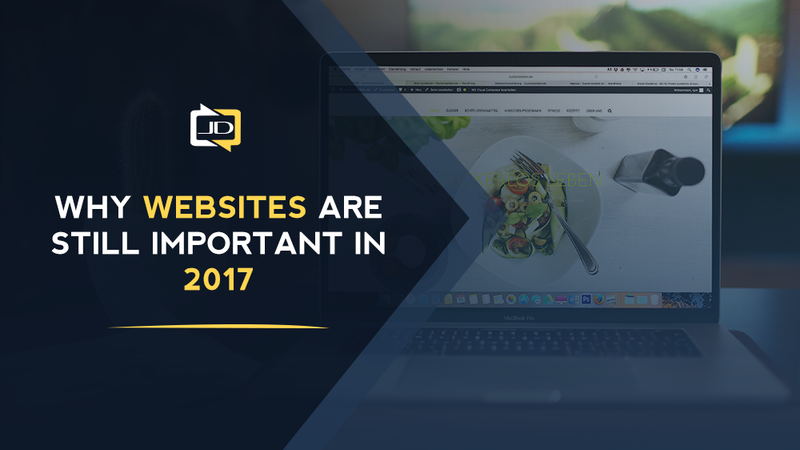 Whether it’s a simple DIY website or a custom built one, your website is an incredibly valuable asset to your brand and is a must-have, even in 2017.